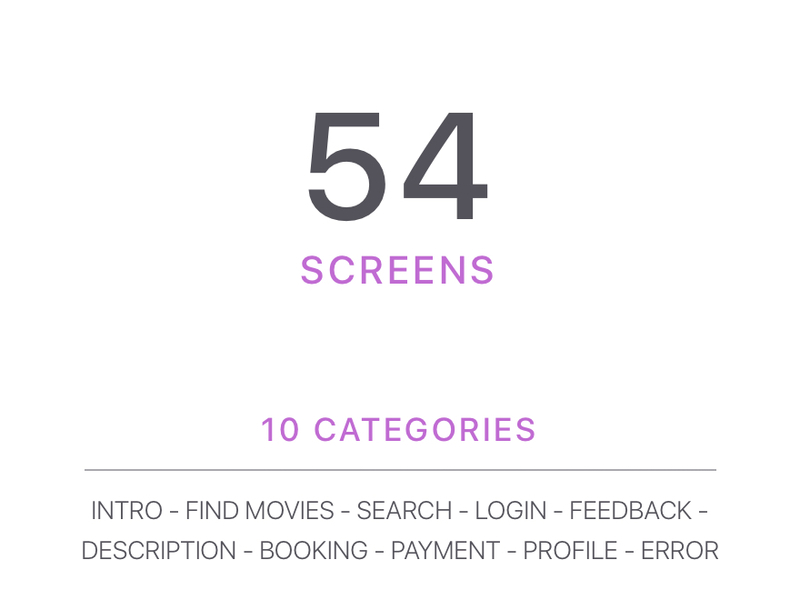 Gold Ticket is a set of 54 screens which are organised in 10 different categories to save hours and hours of your time. 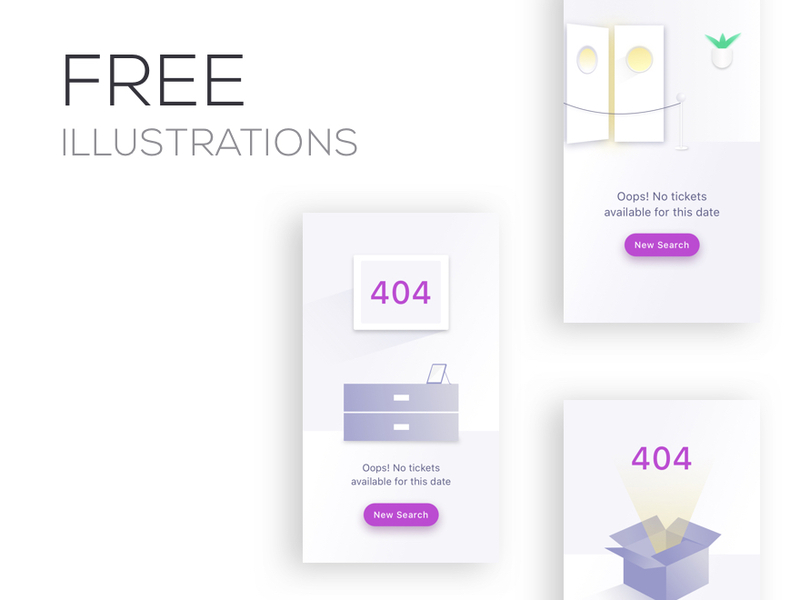 This product is compatible with Sketch App for Mac users and ready to code. With this kit you will learn modern design techniques to leverage them for all your projects and to improve your UI design skills. Layers are carefully named and well organised to make it easy to customise the template. 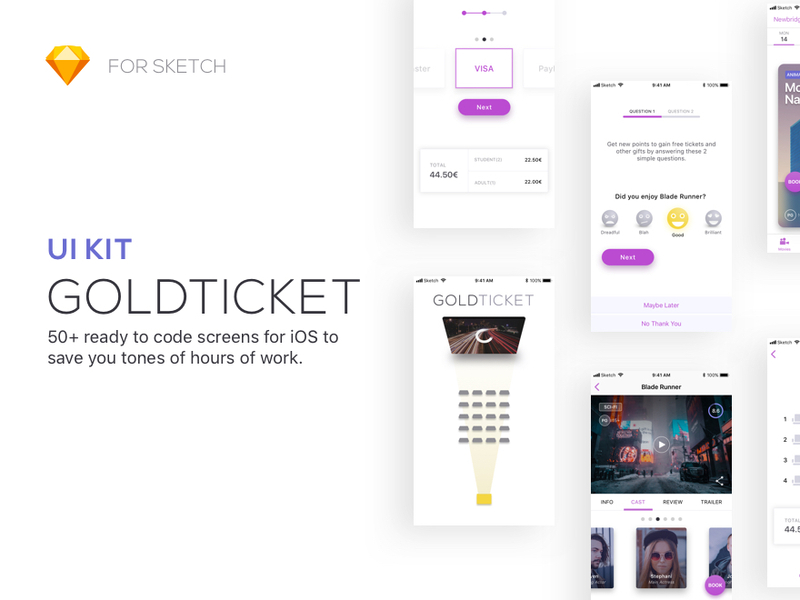 Gold Ticket is a set of 54 screens which are organised in 10 different categories to save hours and hours of your time.